Dawn De Vries served as President of ATRA for the 2015 to 2016 term. 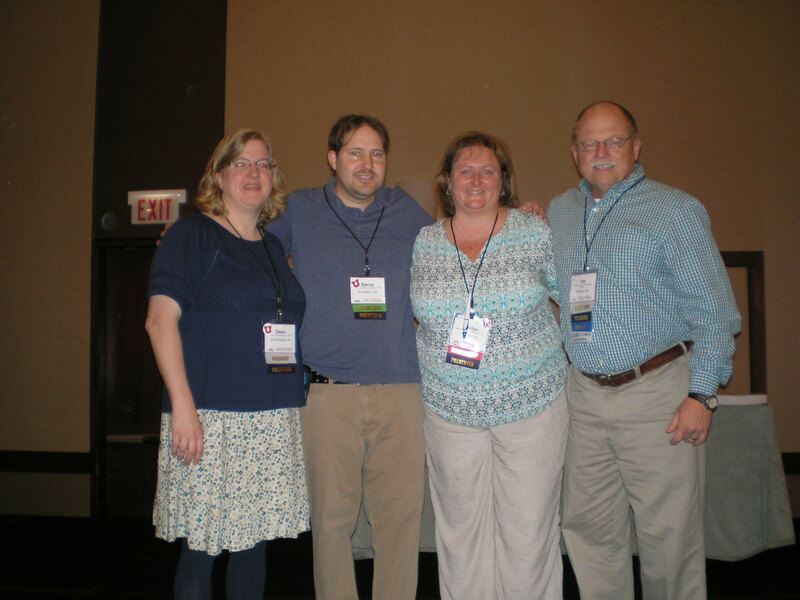 Danny Pettry (myself) became a Lifetime Member of ATRA during this year. Marilyn Radatz is the current 2016-2017 President of ATRA! Tim Passmore currently serves as the Secretary of ATRA. Tim is also an associated editor for the Annual in Therapeutic Recreation.